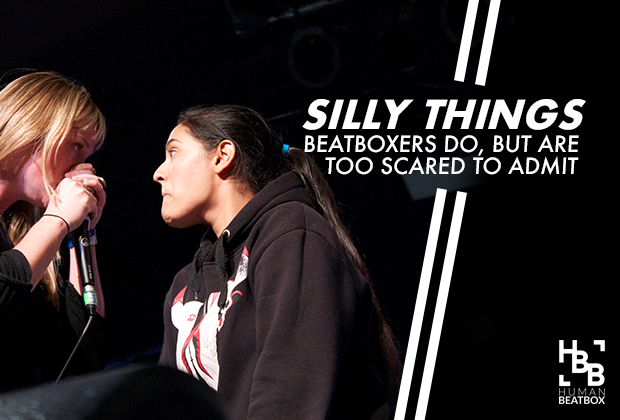 As cool as we think we are, there are plenty of things that beatboxers do that we’re embarrassed of. Hey, nobody’s perfect, right? 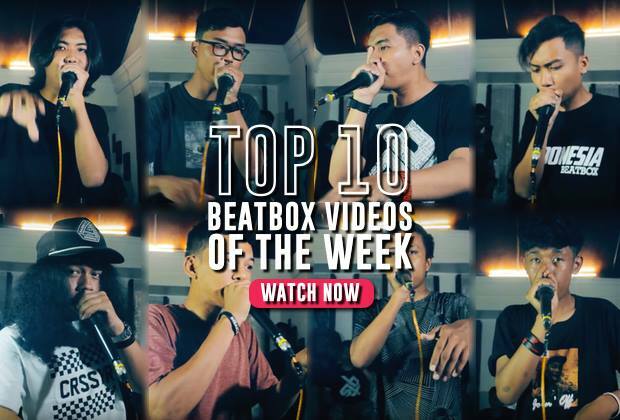 We all have a guilty pleasure here and there that we don’t like to admit, so here are a few that I think all beatboxers and aspiring beatboxers can relate to! 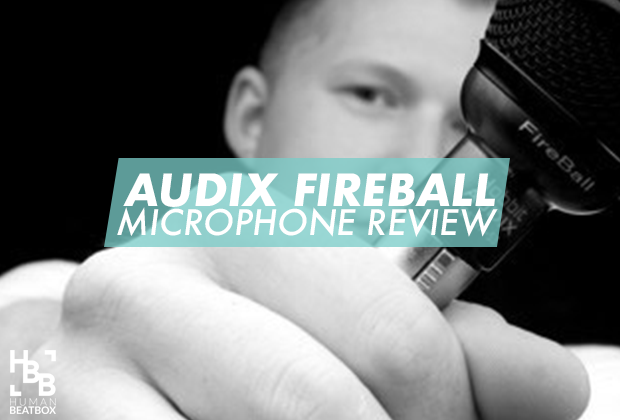 Showcasing your sounds to one of the largest beatbox platforms out there is no easy task. 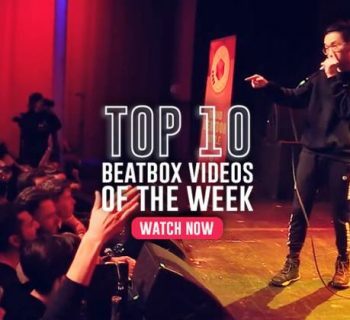 If you follow Swissbeatbox, you know that one of the most iconic traditions is to give Swissbeatbox and Pepouni a shoutout before you go hard with your routine. This is a line that we’ve all heard a million times, and for many beatboxers, is a dream to say one day. I’m guilty of locking myself in the bathroom and while staring into the mirror, and I repeat those lines before I go hard in the paint with my routine. I can’t be the only one! This only gives you the confidence and hope that someday you’ll be featured for a shoutout. Someday, my friend. Someday! We are a global community, and we’re proud of the cultures and communities we’re from. Although we’d like to separate art and national pride, it’s hard to not secretly root for your fellow countrymen! If that doesn’t ring a bell, try to watch the BBBWC this year and see if you can make an unbiased evaluation on the beatboxer that represents your country. It’s a LOT harder than it looks! Anyways, next time you find yourself rooting for your own country in an international battle, don’t be too hard on yourself. We’ve all been there :). I’ve had the honor of being featured on a few YouTube channels, which made me realize that I’m a bit of a bigger attention seeker than I realized. You know that you can’t just sit back and not watch your own shoutout videos, especially when you’re racking up the views. It’s an exciting feeling to see if you’ve become famous or not. So for all you attention-seeking beatboxers like me, I feel you! This is not a thing to be ashamed of. Be proud, but please please please don’t spam. 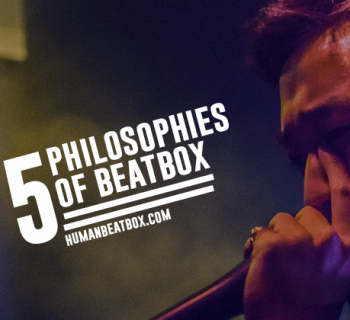 Subscribe to our monthly beatbox newsletter!